Pioneers in the industry, we offer tube end facer, tube leak detector, tube sheet hole brush, tube sheet hole reamer, tube guide and tube sheet grooving tool from India. We are offering Tube End Facer to the clients. 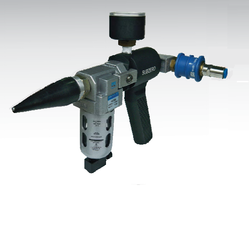 One Size of tool is suitable for multiple tube thickness. Our domain expertise has enabled us to come with an excellent array of Tube Leak Detector. This detector kit provides you with a very quick, easy & precise method of testing damage or leaky tubes of heat exchangers, boilers & condensers. Offered detector kit is available in numerous stipulations as per the needs of patrons. We are giving this detector kit to patrons at a reasonable price within a given time frame. We are prominently ranked amongst the topmost manufacturer, exporter and supplier of a wide range of Tube Sheet Hole Brush. 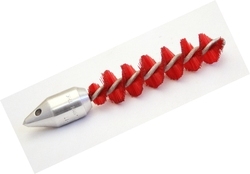 The offered sheet hole brush is used to clean tube sheet bore prior to tube installation. 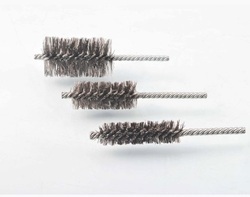 Our offered sheet hole brush is designed from the modern techniques & best quality material in adherence with the set industry standard. 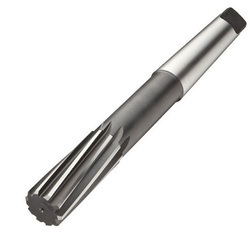 This sheet hole brush is examined on numerous parameters of quality in order to supply a perfect range. We are manufacturing Reamer/ Tube Sheet Hole Reamer. Sizes Available 1/2 " O.D. TO 2 1/2 " O.D. We are noted as the leading manufacturer of Tube Guide. Our provided tube guide is used to facilitate easy passage of tubes thru baffles. 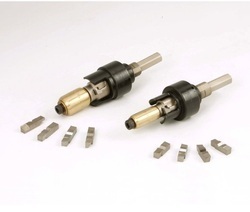 Looking for Tube Installation Tools ?